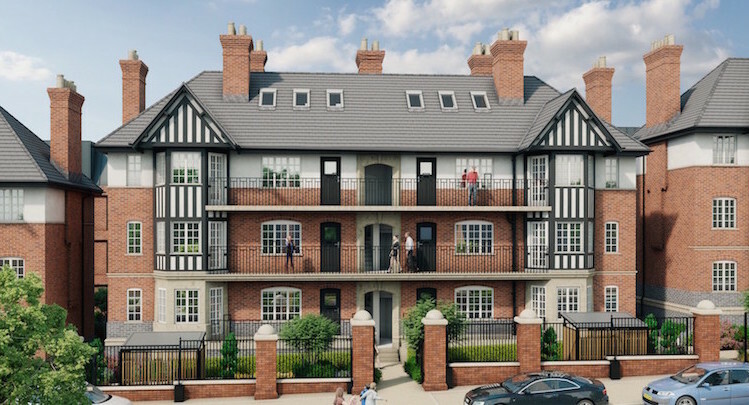 This project is the refurbishment of an iconic Grade II-listed building in the centre of Liverpool and offers exceptional investment value properties for sale designed as modern homes whilst preserving the character of the historic Victorian buildings. 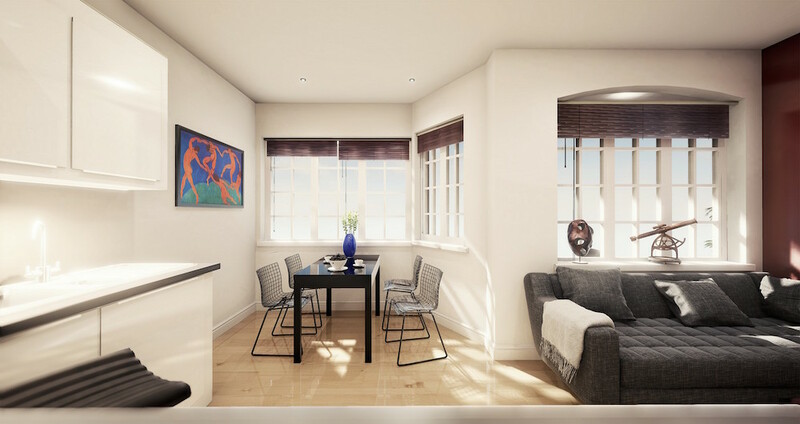 Found on the edge of the city centre, access around Liverpool is a breeze with several public transport options just a short walk away, while the main central train station is only 20 minutes by foot from the residences. 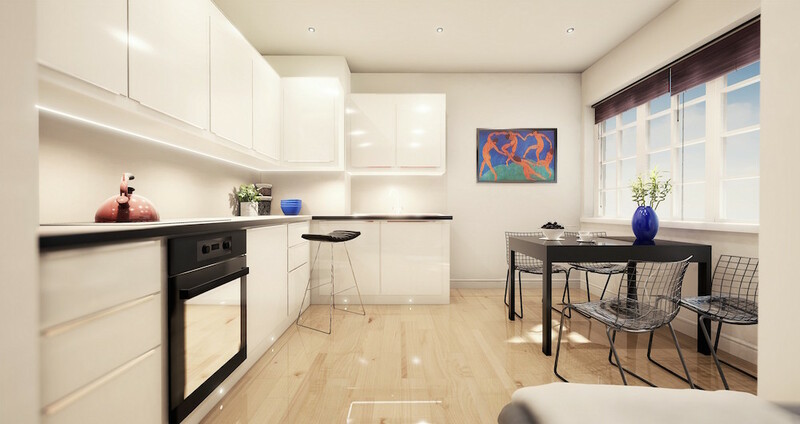 This outstanding development consists of just 45 apartments in total, ranging in size from one – three bedrooms with many different types available. 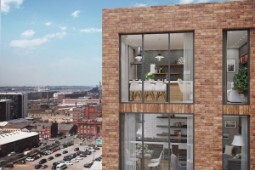 The project is being built by a reputable Liverpool developer and includes a 10-year warranty. 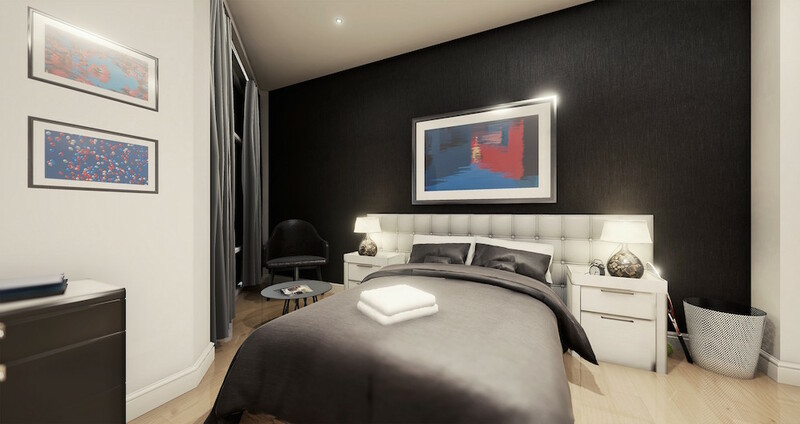 The properties will be ready in September 2018 and are built to the highest standard in modern real estate. 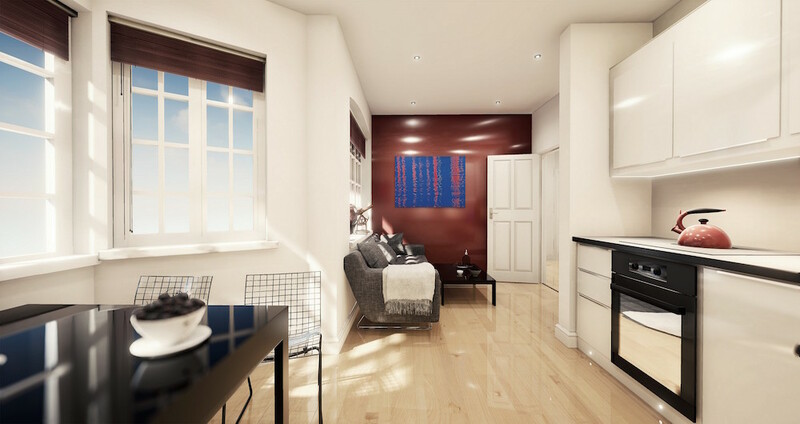 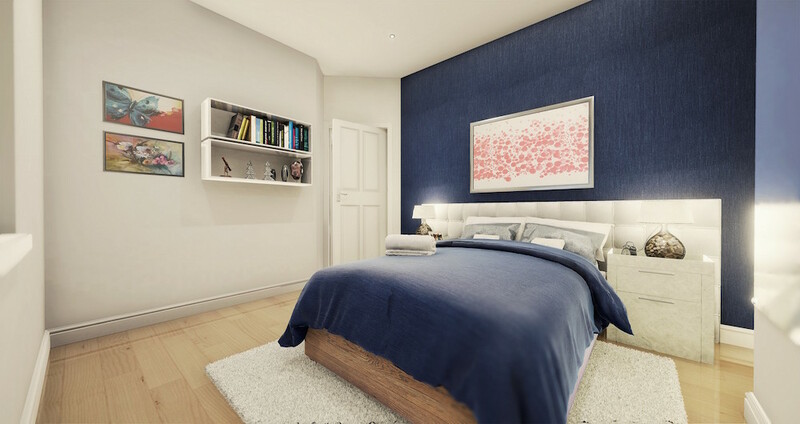 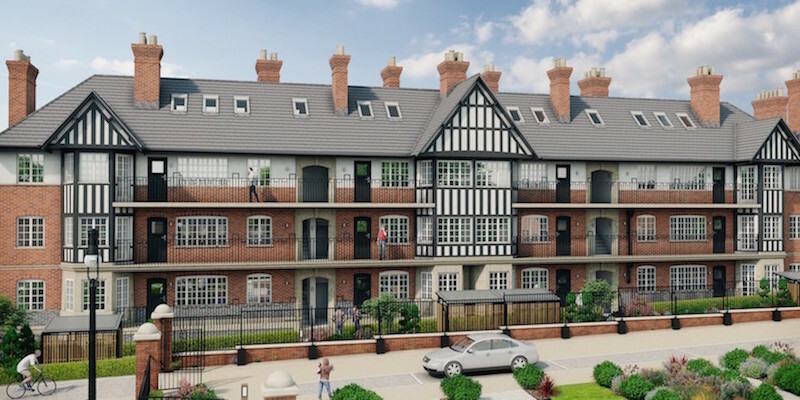 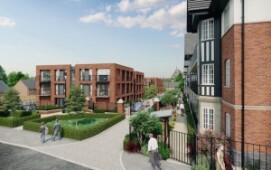 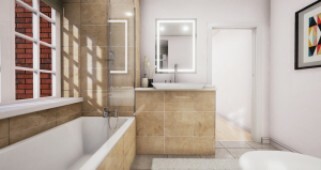 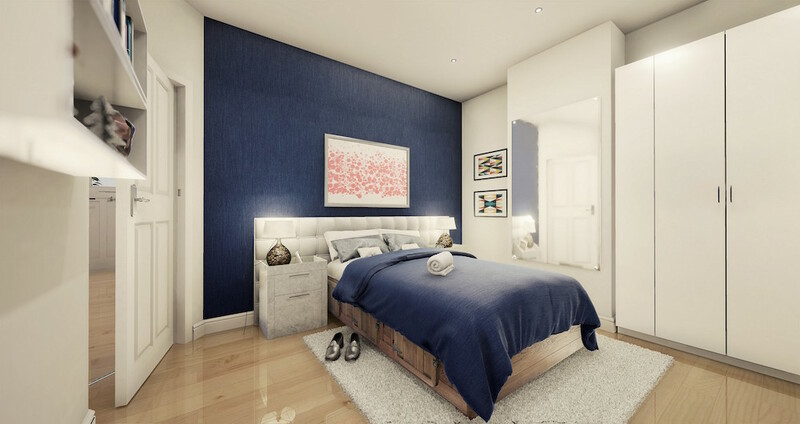 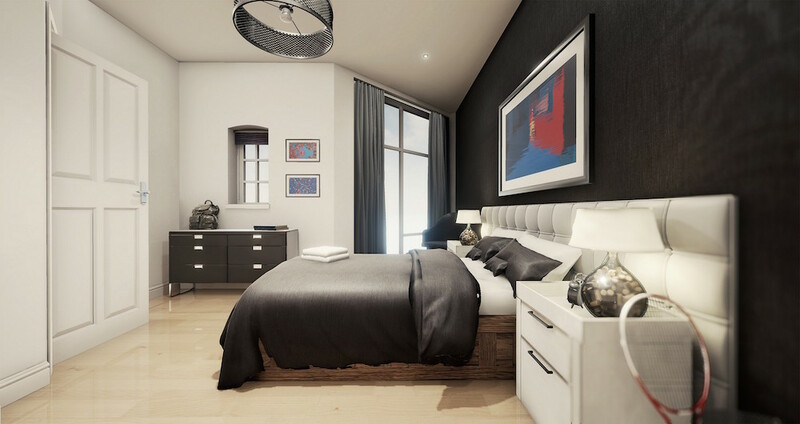 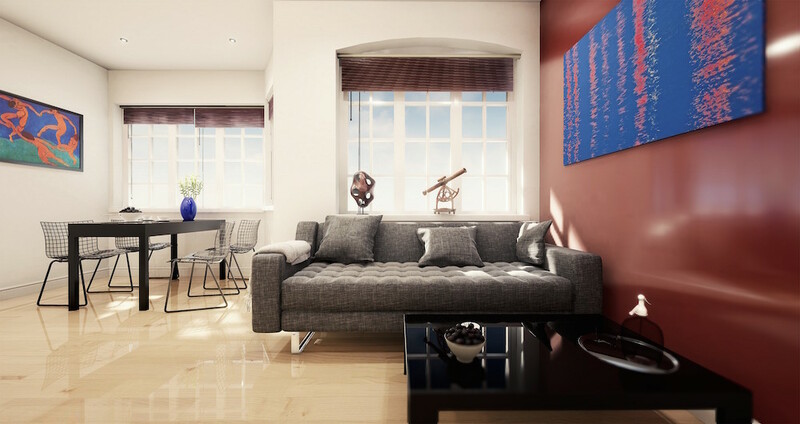 For all the latest information about investing in one of these apartments in Liverpool, including updated details, prices, and availability – please call or contact us today to speak with a Property UK agent. Cash buyers who purchase a home in this project can enjoy a rental assurance of 7% net for two years. 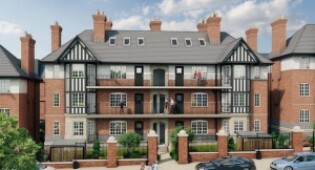 Statistics show that each rental property on the market in Liverpool enjoys around 13.8 potential tenants to choose from. 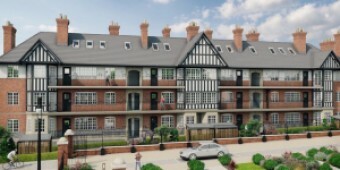 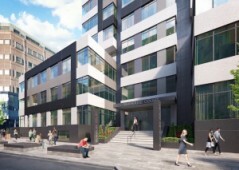 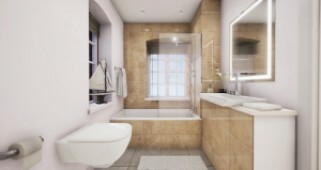 Call us for more details about the flourishing rental market in Liverpool. 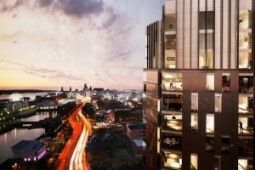 The centre of the UK’s second largest regional economy, Liverpool is one of the top cities for investment in UK property today and offers affordable housing and high rental potential for buyers with a student population in excess of 57,000 students and five award-winning universities – the potential of Liverpool is endless. 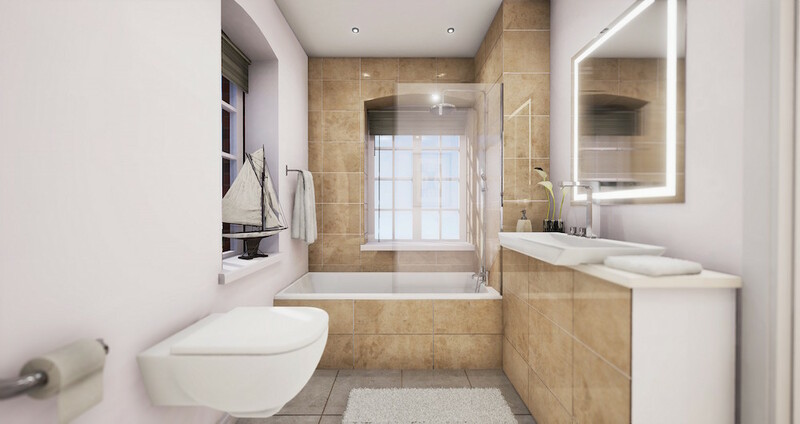 The main train station of the city, Liverpool Lime Street Station is only a short 20 minute walk away and provides access to London within two hours, as well as direct access to major cities including Manchester, Leeds, Sheffield, and Birmingham. 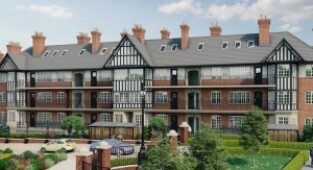 There are two international airports within a 45 minute radius connecting Liverpool to the world.